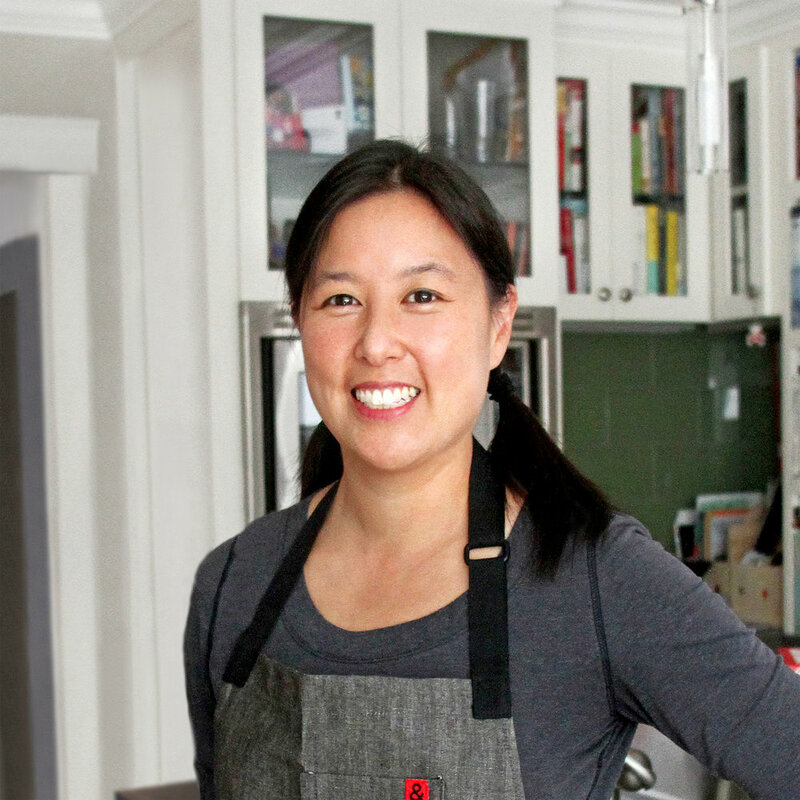 Michelle Tam is the co-creator of the website and cooking app Nom Nom Paleo. Both her cookbooks, Nom Nom Paleo: Food for Humans and Ready or Not! : 150+ Make Ahead, Make-Over, and Make-Now Recipes by Nom Nom Paleo, are New York Times best-sellers. Tam has a degree in nutrition and food science from the University of California, Berkeley, and earned her doctorate in pharmacy from the University of California, San Francisco. For more than a dozen years, she worked the graveyard shift at Stanford Hospital and Clinics as a night pharmacist.